Our Pretoria East Conference Venue is the ideal venue for corporate events, important business meetings, team development, strategic sessions and corporate training. Birdwood Boutique Estate now offers functions and conferences for up to 150 guests/ delegates. At Birdwood Boutique Estate, the Pretoria East Conference Venue proves successful because of its pleasant surroundings and many facilities. The beautiful French doors of the conference room opens onto a fountain court that makes a well deserved break most pleasurable to the senses. Contact Birdwood today to book your Pretoria East Conference Venue. 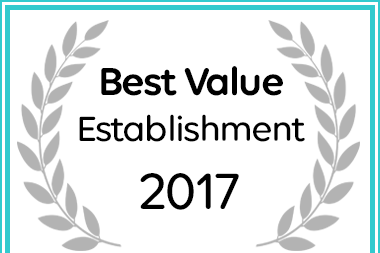 Birdwood Guest House has been named a Best Value Pretoria (Tshwane) establishment. 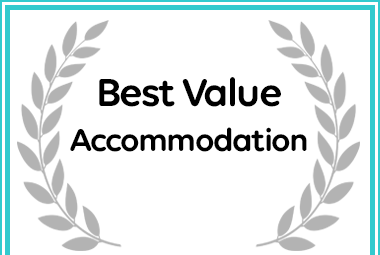 Birdwood Guest House in Pretoria (Tshwane) received a Best Value Destination Award from Afristay.com. COPYRIGHT© 2015 BIRDWOOD GUEST HOUSE. ALL RIGHTS RESERVED.